Since its founding in 2009 Valoya’s focus has been on research in plant biology and technology for the purpose of creating the best possible LED lighting solutions for growers worldwide. 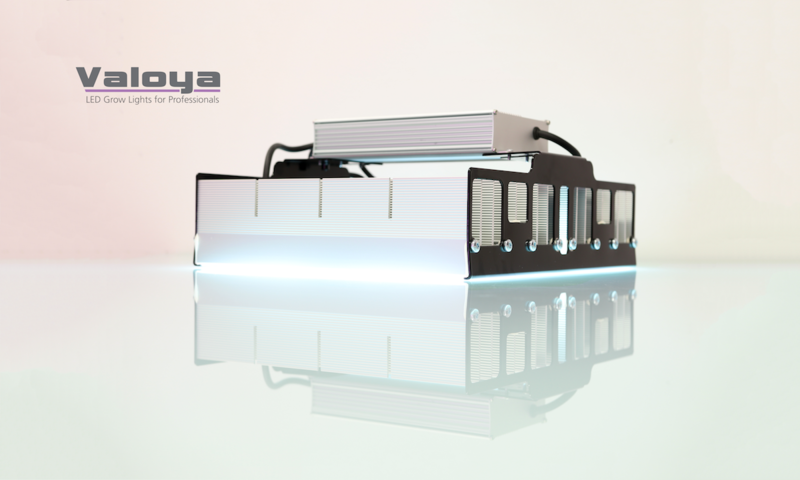 In this process Valoya has accumulated 86 patents making it one of the greatest patent holders in the horticultural lighting industry, globally. ‘None of our spectra are ‘off-the-shelf’ but rather results of years of research. Thus far we have tested more than 60 spectra variations before we commercialized the 6 that we offer at the moment. We believe that a finely balanced spectrum can make all the difference for growers and enable them to bring superior products to the market. This stands for the crop science field as well as the emerging markets such as vertical farming and cannabis’ says Nemanja Rodic, the Marketing Manager of Valoya. Nowadays the number of LED lighting providers is growing rapidly creating confusion for growers when making their purchase decisions. Furthermore, as LED technology evolves, technical specifications among various manufacturers’ products are converging. One way for growers to identify superior lighting providers is to analyze the amount of research they have conducted and published in plant biology and technology fields as well as the number of patents the company holds. This ensures that claims made by that lighting manufacturer can be substantiated with data and are not just replicated industry standard figures e.g. a 50 000 hour life span of the luminaire, which few manufacturers could show actual light-decay-over-time data on. Valoya’s research has partially been done in-house and partially in collaboration with various partners, companies and research institutes around the world. This commitment to research has earned it high profile clients including 8 out of 10 world’s largest agricultural companies in addition to countless other partners in the 51 countries Valoya has sold to thus far. Next year the company will celebrate its 10th anniversary making it one of the most experienced horticultural LED lighting companies in the market. The commitment to research and development continues, especially nowadays in the time of Valoya’s rapid expansion.